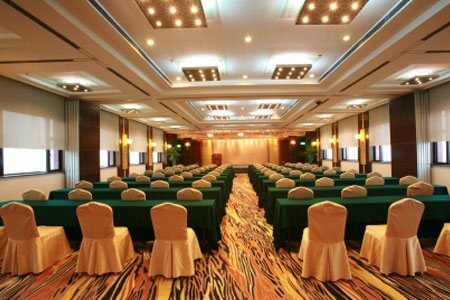 Atlanta Event Rental is a trusted party rental company that has proudly served residents of Atlanta, Georgia, and all surrounding communities since 2000. 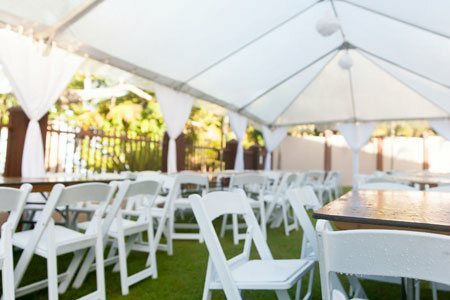 Over the years, we have earned a reputation as a one-stop shop for high-quality, competitively priced party rentals, and we are proud to be able to accommodate every type of gathering you could imagine. 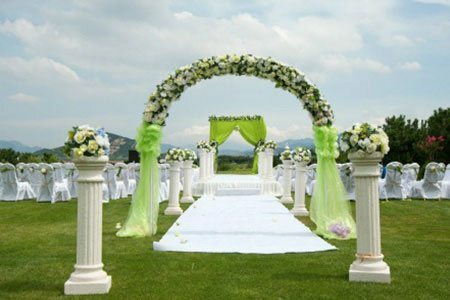 Maybe you require beautiful wedding rentals, such as tent and linen rentals and decorative arches and candelabras that will make your special day even more memorable. Conversely, you might be hosting a corporate luncheon that requires catering equipment and table and chair rentals, or perhaps you need fun birthday party rentals, like grills, snow cone makers, and dunk tanks. No matter what kind of event you have in store, we have you covered. As the area’s premier party rental company, we offer more than just an outstanding selection of event rentals. We also make procuring all the items you need for your event as convenient as possible. Simply browse our website to find the right type, size, and style of party rentals for your event, let us know what you need using our online form, and we’ll send you a quote through email. You can handle the entire selection and payment process in no time without leaving your home, allowing you to focus on what’s important, like planning a great party. Or, if you’d prefer to see our selection of party rentals in person before making a decision, you can simply visit our conveniently located showroom where our experts can help you select everything you need to create a fun, memorable event. 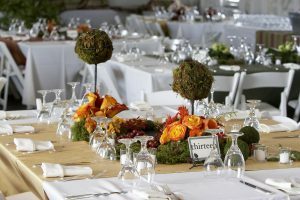 From elegant wedding rentals to casual and fun party rentals, you’ll be able to easily find and order everything you need for your event in the Atlanta, GA, area when you partner with Atlanta Event Rental. However, convenience and selection aren’t the only things that set us apart. We also have a highly knowledgeable staff who know exactly what is needed to create a perfect party. We differentiate ourselves from “big box” suppliers by offering a personal touch and going above and beyond for our customers to help take some of the stress out of event planning. Whether you are unsure which of our tent rentals to select to accommodate all of your guests or which linen rentals will match the other decorative elements of your party, we will be able to assist you. Plus, our owner oversees all party rentals himself and makes sure everything runs smoothly from beginning to end. 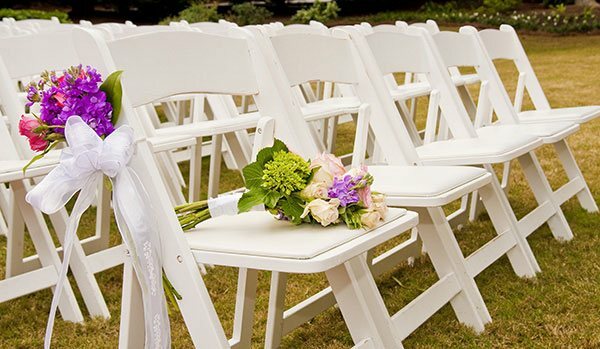 As part of our commitment to our customers, we provide full-service delivery and set up for all of our event rentals. 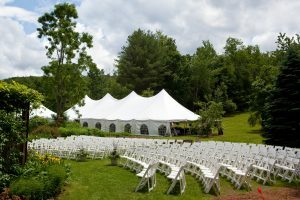 This can include everything from installing our tents, dance floors, stages, and other large items to setting up our tables, chairs, and linens, so on the day of your event, you can relax and have a good time. Our party rentals can be installed 365 days a year, and we will even do our best to accommodate any short-notice requests. For more information about the tent rentals, table and chair rentals, linen rentals, and other event supplies that we offer to residents of Atlanta, GA, and the surrounding areas, contact Atlanta Event Rental today.